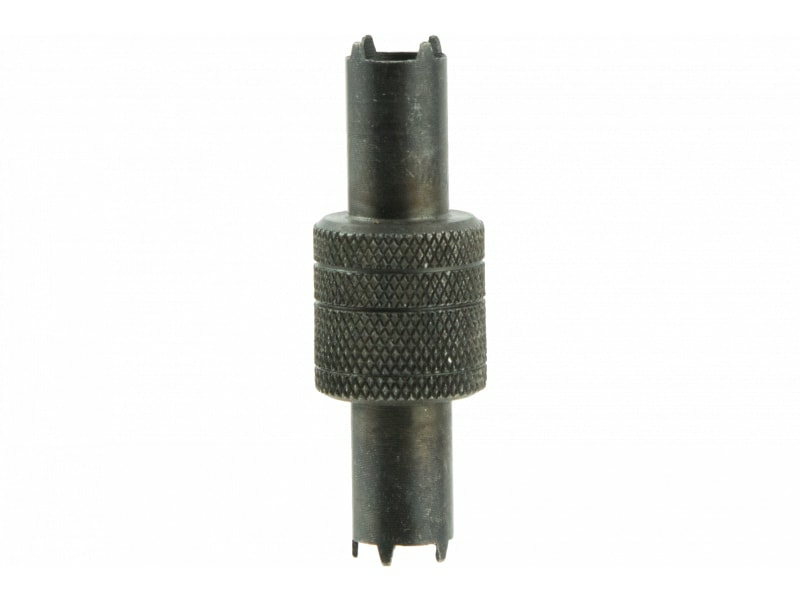 Aim Sports PJA12: Simple and durable reversible front sight tool for A1 and A2 spec AR-15/M16 rifles and carbines. 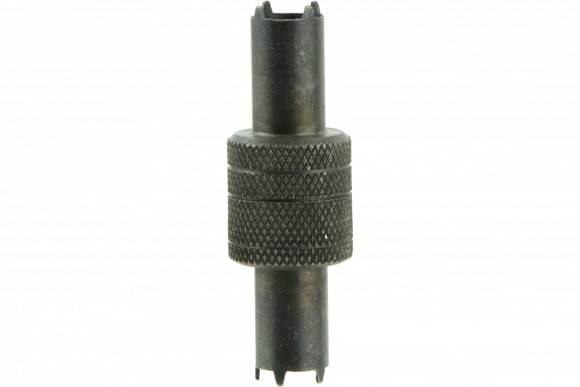 Compatible with AR-15 / M16. All steel construction with a black oxide finish.